Veterans of Foreign Wars - "Serving those who served(s)"
There will be no meat raffle June 30th and July 7th in observance of Independence Day. Have a great 4th of July! 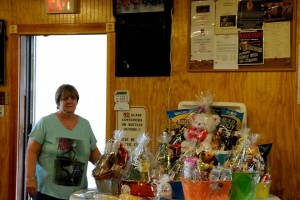 If you have not been to one of our Saturday Meat Raffles then you have not seen the wonderful raffle items that Barb puts together. Stop by next Saturday and check out the Meat Raffle. 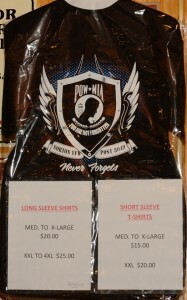 If you don’t have your Post/POW shirt (Long sleeve or Short) yet, you need to get down to the Post and pick one up. With all the events we have going on at the Post we need volunteers. Please stop by the Post and sign up for an event. Any and all help is appreciated. 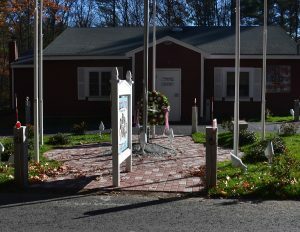 Sign up to receive the latest news and updates happening at VFW Post #8049! Commander – John J. Danahey, Jr.